The former Wesleyan Methodist chapel became the Anglican parish church in 1966. 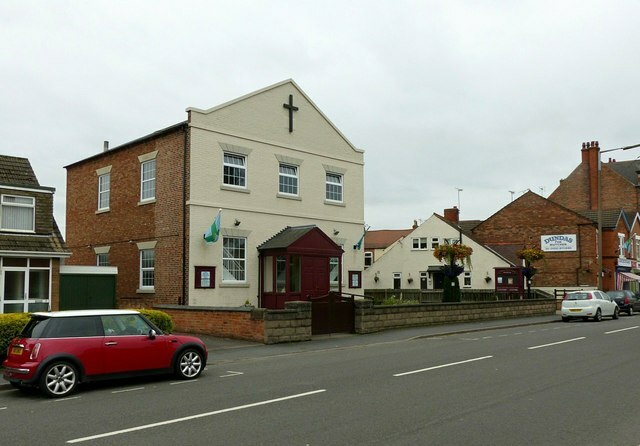 Previously the only church serving the village was St Chad's, Great Wilne. Both churches are part of the same parish.